Honestfolk is a mobile bar service with a passion for great drinks. 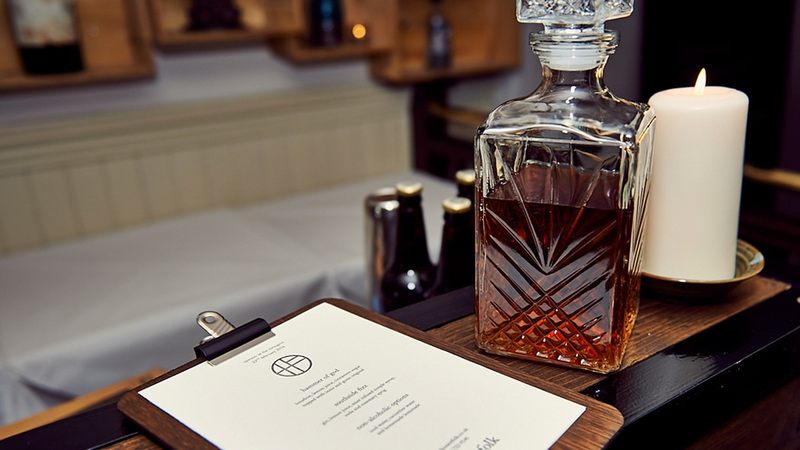 Our aim is simple, to deliver a true bar experience in a surrounding chosen by you. Our desire to make great drinks is the focal point of what we do. At honestfolk we believe that no matter where you are, you should be able to enjoy a cold beer, a glass of wine, or a hand crafted cocktail. With this in mind we decided to pack up our tools, put some wheels on a bar and make it happen!! Honestfolk is the creation of our MD Mike. Boasting over 15 years experience in the industry, working in 3 different continents and for some of the biggest names, you can be assured Mike loves a party!! Learning his trade most recently working for Caprice Holdings, there is great emphasis on attention to detail and quality of drinks. Mike has used all his experience, knowledge, contacts and favours in launching this latest project, whilst always remembering the simple ethos, ‘good times, great drinks’. Tailor made to serve you drinks at any event. Festivals, weddings, corporate functions, brand experiences, just open the hatch and away we go! Drinks are our forte. Whether it’s a perfectly made martini, or a locally sourced craft beer, we will put together the perfect drinks package to suit your occasion. Designed for the more intimate occasions. Ideal for indoor events and cocktail masterclasses, they are mobile, versatile and can adapt to any occasion. Payment systems are key to have in place for a well organised bar. We have created four simple packages to help get you started and on your way to having a good time.